The Miami Auto Museum at The Dezer Collection revs up for a sweet 2015 as they host The Festival of Chocolate the weekend on January 17-18, 2015. 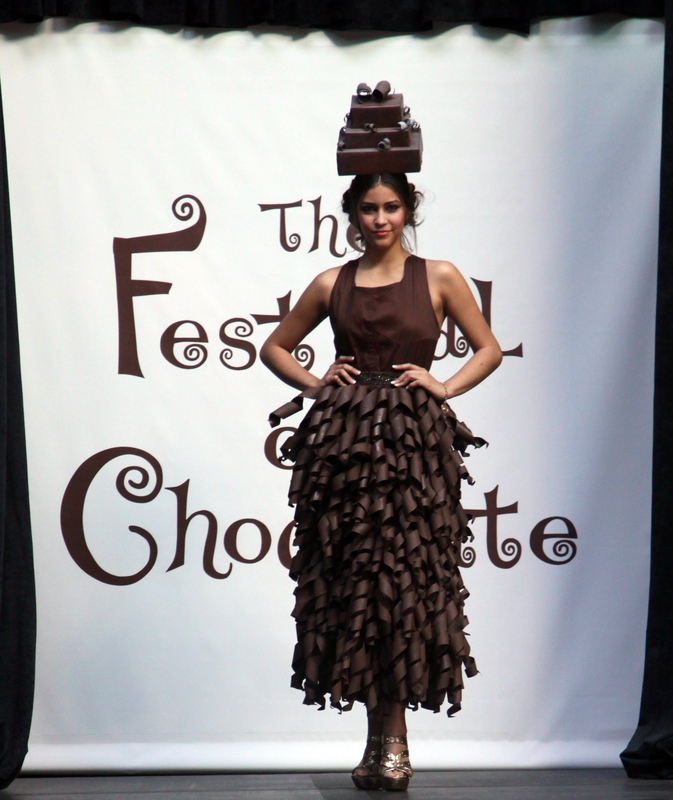 The Festival of Chocolate, Florida’s largest all-chocolate themed event, which has been featured in Southern Living Magazine and on ABC’s The Chew, boasts amazing chocolate indulgences, the Cocoa Couture Fashion Show and a live cake decorating competition. The event presents the area’s best chocolate and confection companies selling tastes and treats of everything chocolate from truffles, cake pops and cupcakes to cookies, brownies, ice creams and even a smores buffet all peppered through a mind-blowing micro car display. Chocolate savory items, including chocolate BBQ sauce, meat rubs, wines, vinegars and even chocolate spa products will return for those looking for an alternative to the super sweet. Set in one of the largest and most eclectic automotive collections in the world, award-winning pastry chefs and chocolatiers will host interactive demonstrations, sharing techniques and tricks of the trade. On January 17th, The Cocoa Couture Fashion Show featuring chocolate-inspired fashion hits the “Yumway” amongst the glitz and glam of the largest James Bond collection of its kind. And on Sunday, January 18th, a live cake decorating competition will give breathtaking artistic creations a tasty twist. Chocoholics of all ages will love making chocolate lip balm, chocolate roses, sandy candy and the more adventurous can try armpit fudge. Chocolate Foodies can indulge in Chocolate and Wine Pairings. Chocolate History Makers will attempt to beat world record challenge times. Gamers will be mesmerized the Miami Auto Museum KidsZone arcade while Hollywood buffs will be star struck by the Museum’s extensive Hollywood Cars of the Stars collection including the Flintstone’s Car, the Batmobile, and Marty’s Back to the Future De Lorean – all of this while trying their skills in a variety of chocolate competitions for sweet prizes. Entrance into The Festival of Chocolate is included with the special weekend MAM admission [Adults: $20, Seniors: $15 Children: $12 (ages 2-12)]. 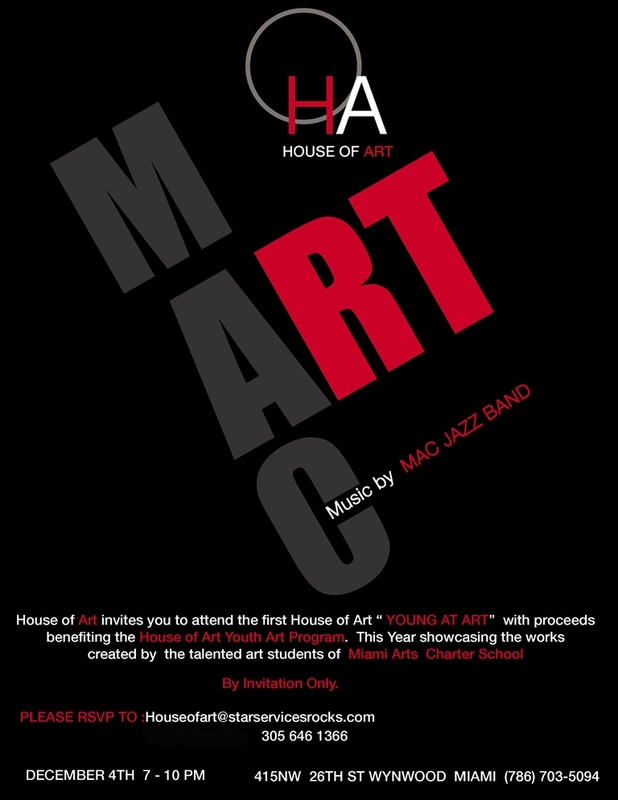 Event Hours: Hours are 10am-6pm. Each adult ticket purchased in advance will receive $3 in chocolate coins to spend at The Festival of Chocolate. For Tickets and Information: http://www.festivalofchocolate.com. Whether you are 8 or 108, get ready to be a Kid in a Candy Store during The Festival of Chocolate Weekend at the Miami Auto Museum. 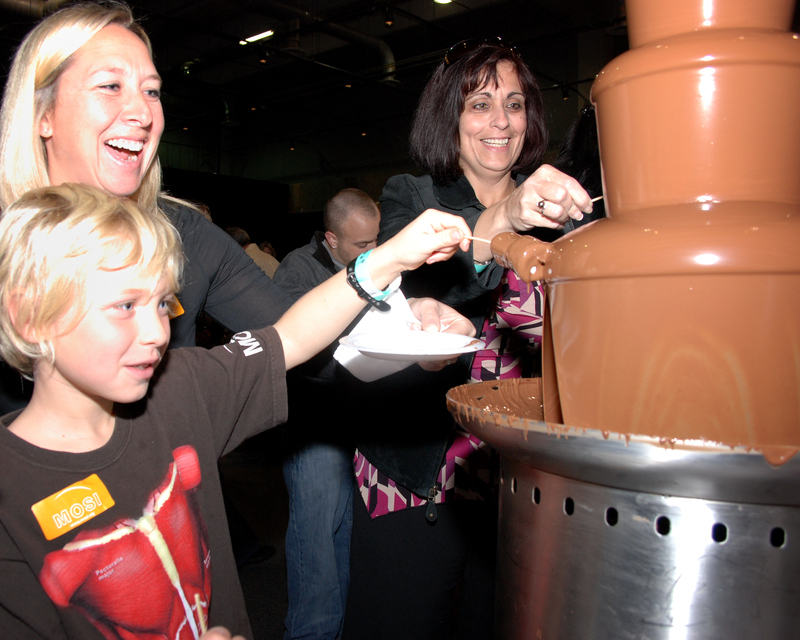 The Festival of Chocolate is the standing Guinness World Record holder for the world’s largest cup of hot chocolate. The Miami Auto Museum boasts the most extensive collection of exotic cars on the planet. 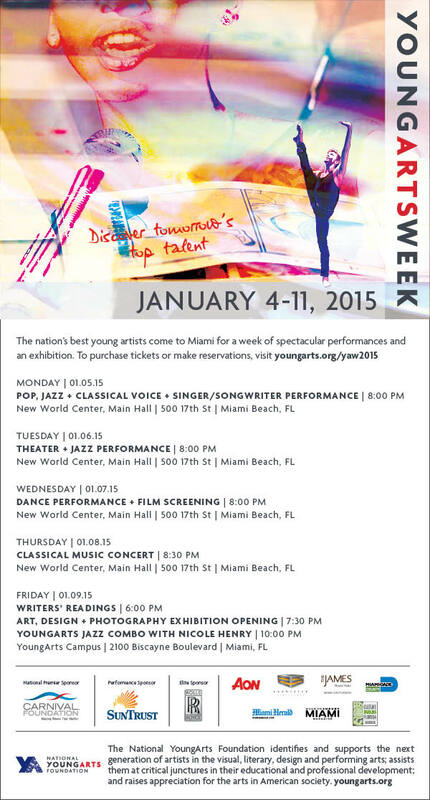 Don’t Miss the Most Incredible Weekend of Indulgences… of Chocolate, Cars and Couture right here in South Florida. 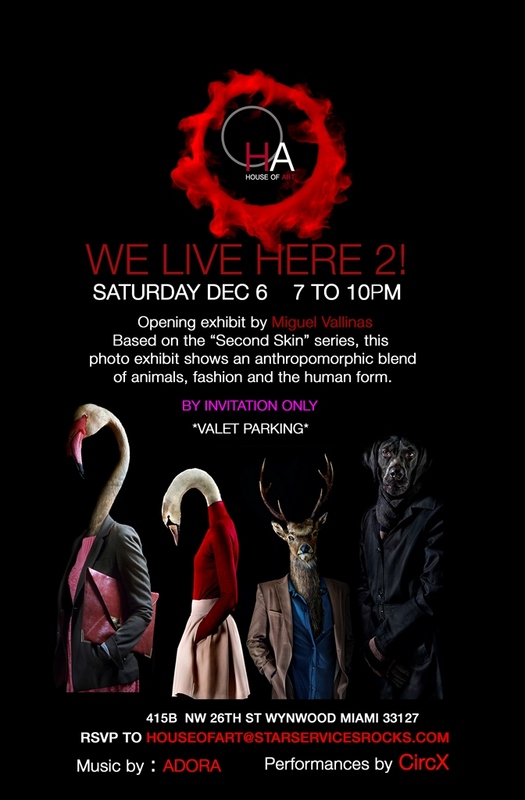 Villa Azur cordially invites you to these private, Art Basel events!